What is it? On the pour this month is a tasty little number from Cornas in the Rhône Valley, made by Jaboulet, who produces some of the world’s greatest wines. Why’s it different? Jaboulet is one of the most sought-after producers in the region. 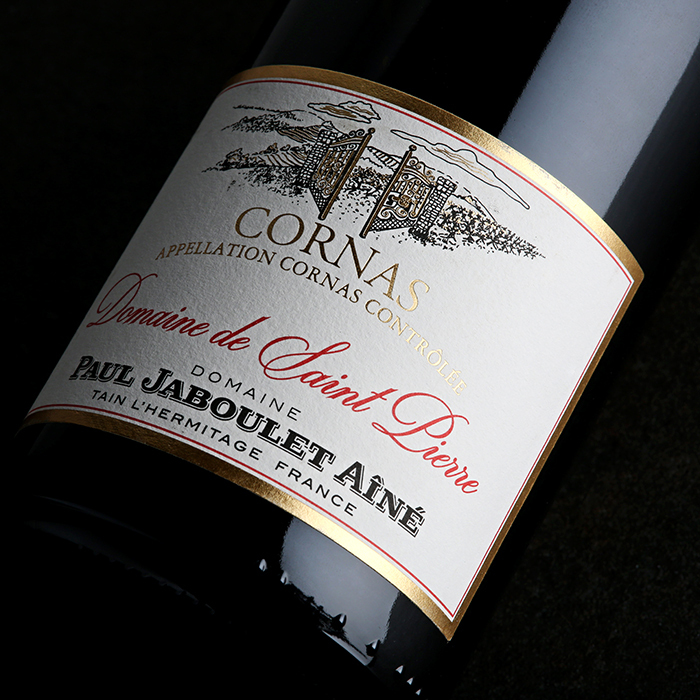 This illustrious name may be most famous for producing wines from that special region, Hermitage; however, Jaboulet produces wines from 26 different appellations in the Valley and this Cornas demonstrates its winemaking prowess. Cornas is directly south of St Joseph and west of the river; it’s slightly hotter then Hermitage here, so the wines typically have greater body and warmth. Imagine that Hermitage and Côte-Rôtie had a child together – that’s Cornas. Being made out of just Syrah, this wine has a meaty, plummy nose with hints of pencil shavings. It’s fresh, vibrant young character really shows on the palate with a tart long finish. If, like me, you like your wines zippy and full of life, then drink it now – but, with a bit of time and care, this wine will age beautifully, becoming a wonderful and elegant beauty. What should I eat with it? Easter’s also coming up – lamb wouldn’t be a bad shout. Or, how about a nice hearty beef stew? Could even think about throwing some game in there too. Drop into our London Shop at 63 Pall Mall to taste it for yourself.